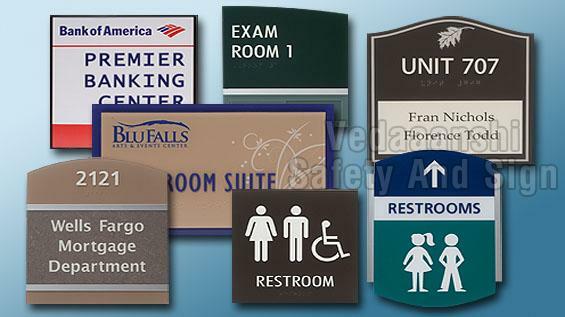 Located inside a building, interior signs come in many types and serve numerous purposes. Interior signage reinforces branding, complements the building’s architecture and style, directs customers and clients to destinations within the building, and meets various requirements. Using state-of-the-art machinery and advanced technological capabilities, Graphic House, Inc. produces a wide array of interior signage. Our clients rely on us for the highest-quality office branding, campus, directional and door signs.